・No. of Family members : 4; Aditi, her parents, 1 elder brother. ・Father is doing Private job. 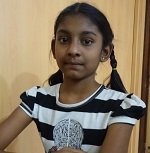 ・Aditi was detected to have type 1 DM in Feb 2013 and joined Dream Trust on 02/01/2017. 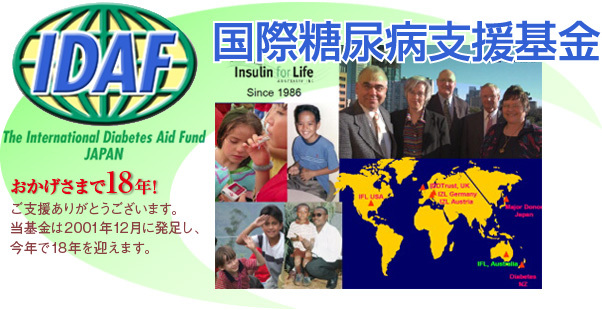 ・She is on insulin - 4 times daily. ・She is studying in 4th standard. 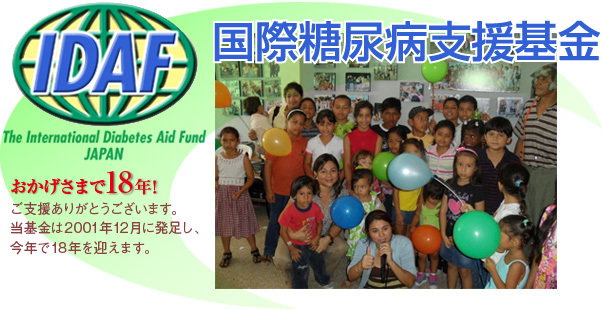 ・Dream Trust has given her Glucometer. 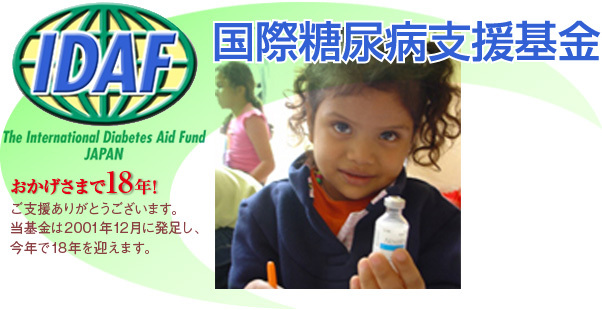 ・She will visit us every 3 months for collecting her supply of insulin and syringes. ・Here is the photograph of Aditi. 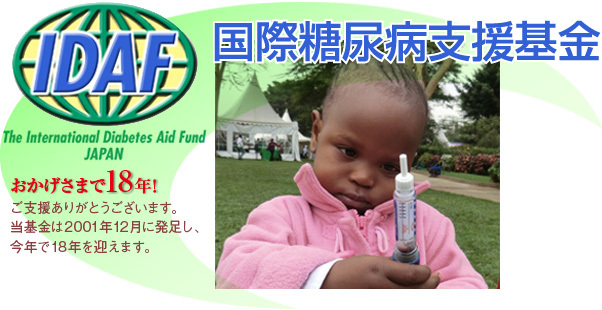 From the funds, we will provide her insulin, accessories and some monitoring strips and meter along with travel grant.